It is waiting for projects to fall into the bankruptcy court. 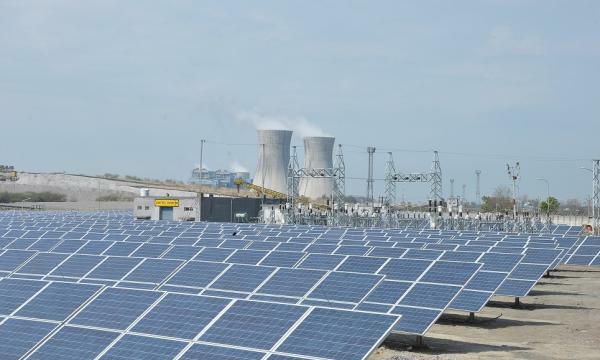 The Economic Times reports that India's NTPC is looking to bid for 8-10GW of stressed private power projects once they fall into the bankruptcy court, a senior company official said. Eight to nine power plants were identified and are within negotiations with banks for funding, the official added. NTPC will look at commissioned projects with easy spare parts availability and coal transportation facilities. NTPC had invited bids from developers and lenders of stressed power plants in November 2017 and had received interest from four private power projects. Jaiprakash Power Ventures Ltd had offered its Nigrie power project to NTPC for acquisition but it did not proceed due to valuation concerns. According to the report, there was no consensus amongst lenders on resolution plans for stressed assets. Anonymous sources that only a few plants such as the 600MW Jhabua power plant, 1,980MW Bara power plant, and 1,370MW GMR Energy Chhattisgarh, look closer to resolution.